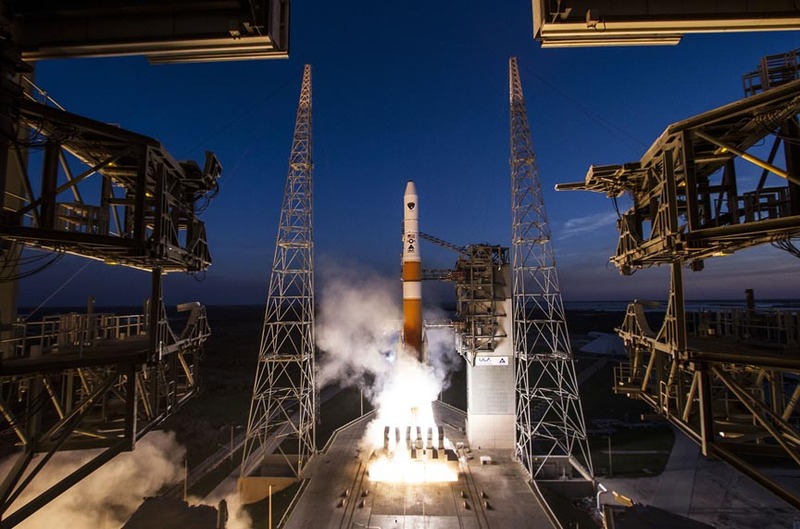 On Friday (May 16, 2014) the U. S. Air Force successfully launched the sixth Global Positioning System (GPS) IIF satellite on board a United Launch Alliance Delta IV launch vehicle. 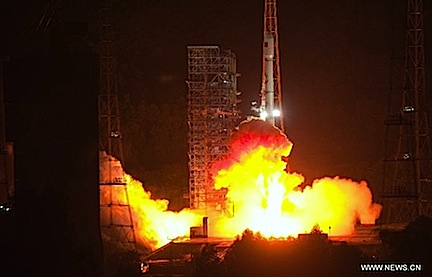 The launch took place at 8:03 EDT from Cape Canaveral Air Force Station, Florida. 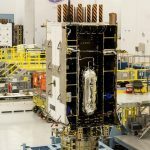 The GPS IIF generation of satellites, built by The Boeing Corporation, provides greater navigational accuracy through improvements in atomic clock technology, a more resilient signal for commercial aviation and safety-of-life applications and a longer design life of 12 years. 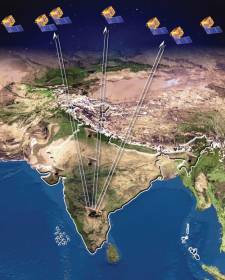 Designated GPS space vehicle number 67 (SVN-67), IIF-6 will transmit pseudorandom noise (PRN) code 06 (PRN6). 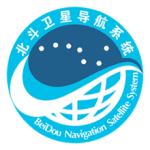 It will replace a 20-year-old GPS Block IIA spacecraft located in orbital plane D, slot 4, broadcasting PRN4 code.